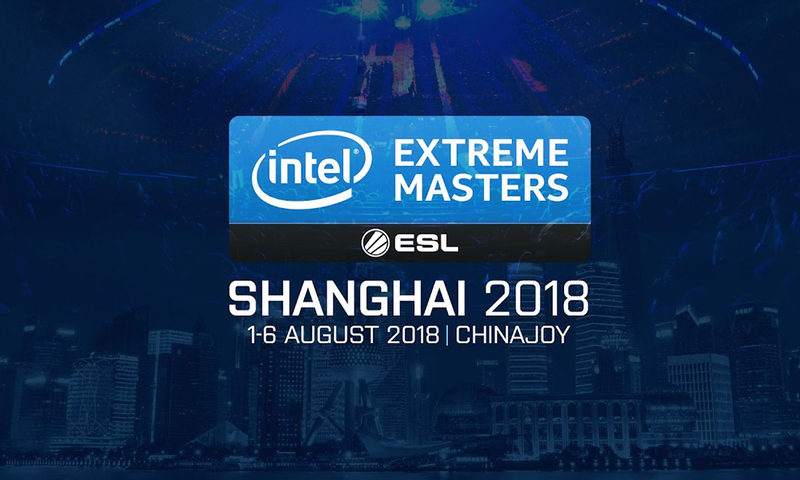 Intel Extreme Masters (IEM) Shanghai is all set to begin tomorrow with $250,000 USD on the table and eight teams attending the offline event at the New International Expo Center, in Shanghai. The event will be held over the span of next six days which would not be a part of Intel Grand Slam. 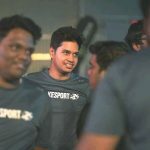 Five teams were directly sent an invite while the remaining three teams qualified through online qualifiers from their respective regions. 5POWER qualified via China Qualifier, BOOT-dream[S]cape via Asia Qualifier and Grayhound qualified through the ANZ Qualifier. Leslie “Bobosaur” Soen will replace Alikhan “w1nt3r” Kopzhanov in the BOOT-dream[S]cape line-up due to Visa problems while Piotr “Morelz” Taterka would be standing-in for Virtus.pro. Kristjan “FejtZ” Allsaar would be standing in for woxic and Blad3 would coach the Gambit line-up. Venue Shanghai New International Expo Center. Eight teams are divided into two groups of four each and the event would feature double-elimination (GSL) format. Opening matches will be best-of-one while the rest are best-of-three. Out of four team, top two teams would advance to playoffs. Semi-finals and grand-finals would feature single-elimination best-of-three format. All the matches would be streamed live on Twitch. 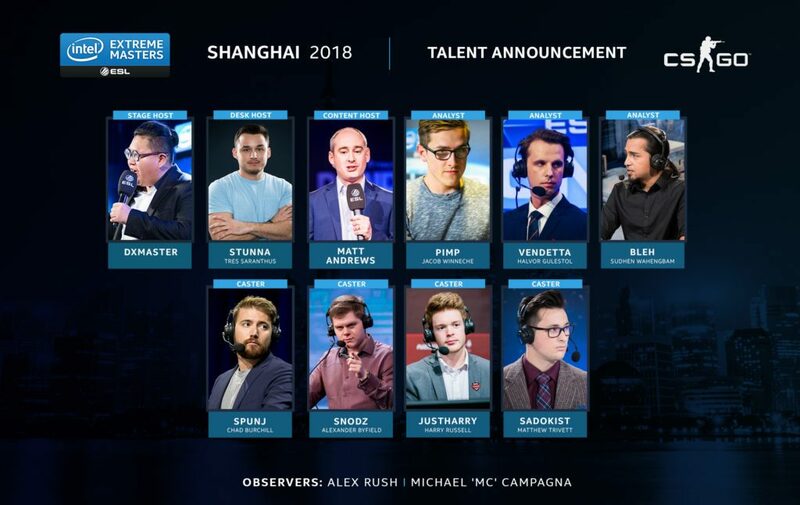 More information on the IEM Shanghai can be found on IEM’s website, and this article will be updated as more details are released.